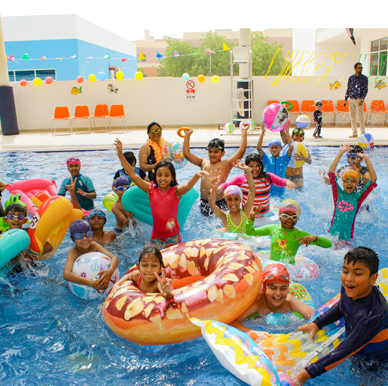 There’s always something fun and interesting happening at Amity School Dubai. 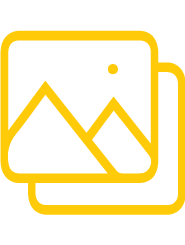 Here’s a peek at our latest events and what our students have been up to. 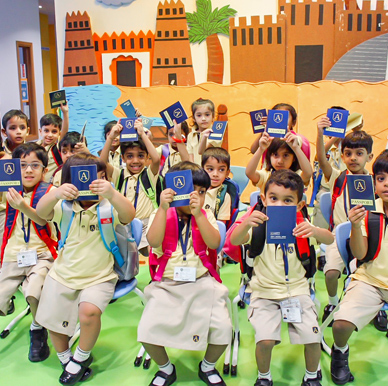 Together with the Dubai Police and Emirates Driving Institute, our students learnt the importance of road safety. We issued mock licenses, taught everyone about seatbelt safety and created a traffic village to help children practice what they’ve learnt. Swimming improves co-ordination, balance and builds endurance. 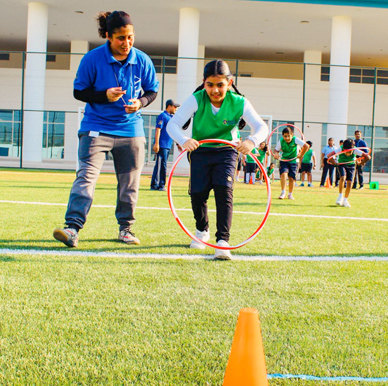 At Amity Dubai, we teach students a multitude of skills that will prove beneficial throughout their lives. We would like to thank all the PreKG, KG1 and KG2 students and parents who took part in the Kindergarten Sports Fiesta 2018! Designed and created by our Kindergarten teachers, we took our students beyond the classroom to give them a real-life experience of the different modes of transport. They learnt about everything from the shapes of vehicles and aircraft to where they can be found and more. 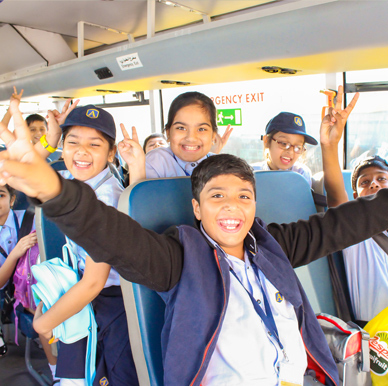 To give our students a hands-on experience and a better understanding of their environment, we took our Primary learners to the Dubai Dolphinarium. They enjoyed learning about birds, dolphins and more. 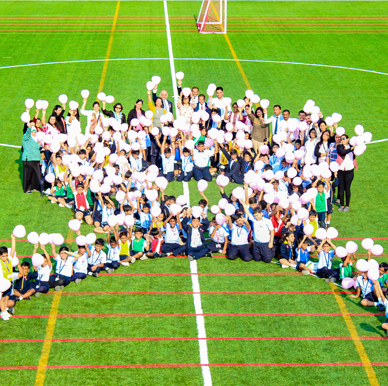 As one of the most common cancers in the world, it is crucial to raise awareness about breast cancer from a young age. 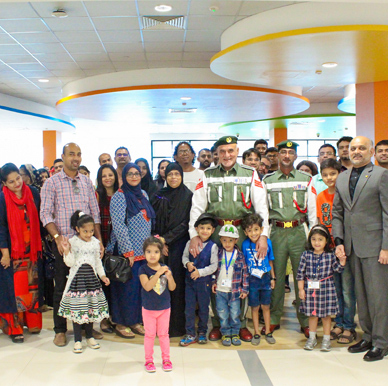 Together with health professionals, we also hosted a seminar for mothers and raised funds for Al Jalila Foundation for Medical Education and Research.